I need some insight regarding lip extensions on a set of mags. I recently bought a set of 17" which had a lip of about 3/4cm, I initially wanted narrows and wides but had no luck. Now i want to extend the lip on 2 of the mags - firstly, is it a good idea? secondly, what is the deepest/longest i can go on a MK1 that will look nice? Please assist guy before I BMF on something that will be a flop. is this on your eagles? @Dood786: Im sure if i understand you correctly. I still want to keep the same tyre size (205/40/17). Please kindly explain your measurements again. my car has a 8.5j rear wheel with a 195/45/16 tire.. Your standard offset is 35, and the eagle should be a 35 too but on 7.5j its now closer on the inside. 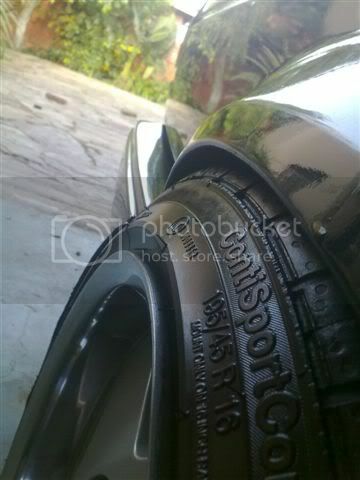 These are the rims i have on my mk1, they are 13" 8J wide, has a 205/60R13 street tyre on. 17's look retarded on a mk1. together with the fact that they dont work out, and they not practical on a mk1. So no one is against the actual widening of the alloy wheels?is it safe? Wouldn't mind widening my bbs rx's! PoLonY wrote: So no one is against the actual widening of the alloy wheels?is it safe? who would the people to do it right then in jhb area?? ok i can't find ****, even after searching, dammit anyone able to point this fool in the right direction? Thanks, I was searching for wheel widening, my bad! I have ran into a problem of is very annoying!!!! after the advise I got from you guys, i went ahead and took the mags in for a pair's lips to be extended - two weeks later i get a call from the mag refurb company telling me that they can't do it anymore because the engineer that could it has left - like WTF!!! So i need a place where i can take my mags to be refurb and the lips to be extended - please help me out guys? 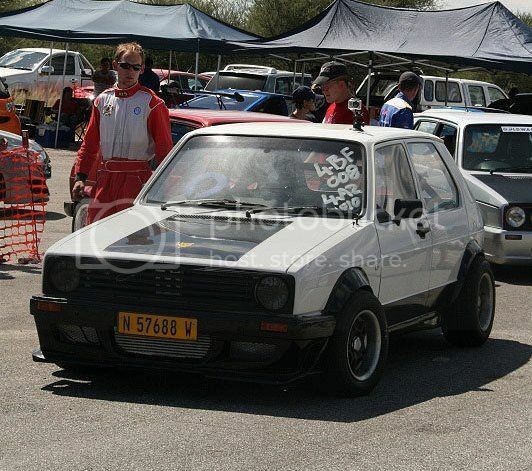 RoadHaWg wrote: 17's look retarded on a mk1. You suggest 16" is better. Nice thread this, helps me decide on the rim size too. We need more pics with 17 and 16 on MK1's to compare! 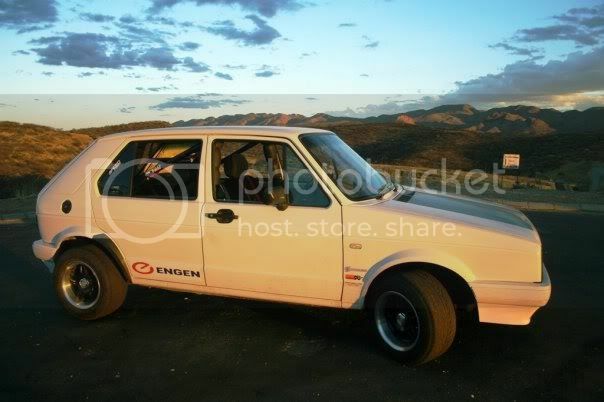 if i tell you 17" wheels on a mk1 - he will come back and tell you 17" on a mk1 is retarded. so 15" wheels is the way to go it seems.